Terror and suspense abound in this 24-hour nightmare of blood. 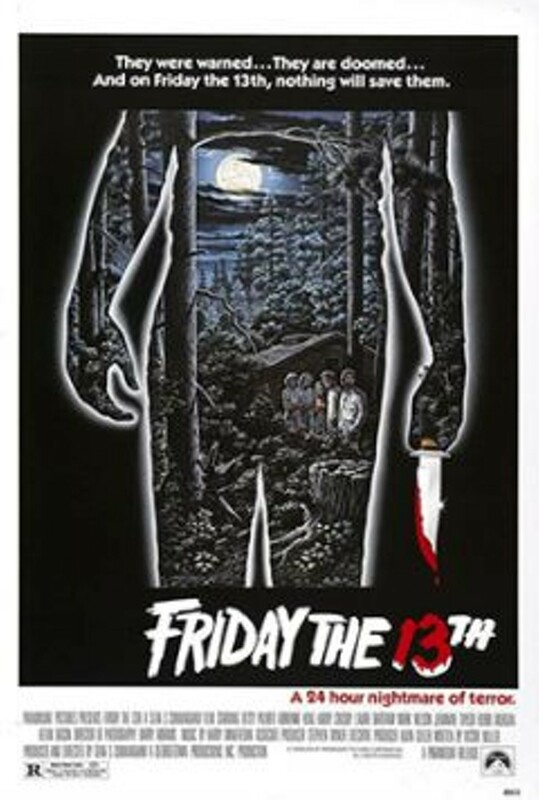 Camp Crystal Lake has been shuttered for over 20 years due to several vicious and unsolved murders. The camp's new owner, along with seven young counselors, are readying the property for re-opening despite warnings of a "death curse" by local residents. 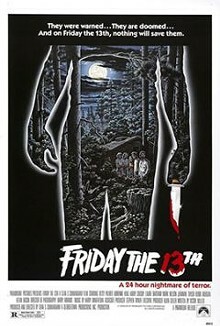 The curse proves true on FRIDAY THE 13TH as one by one each of the counselors is stalked by a violent killer. Watch as Kevin Bacon and a cast of pretty young co-eds fall victim to a barrage of knives and arrows.